Here is a parking lot paving project we completed last year. With the spring upon us the schedule is starting to fill up. If you haven’t had your parking lots evaluated now is the best time to do it. 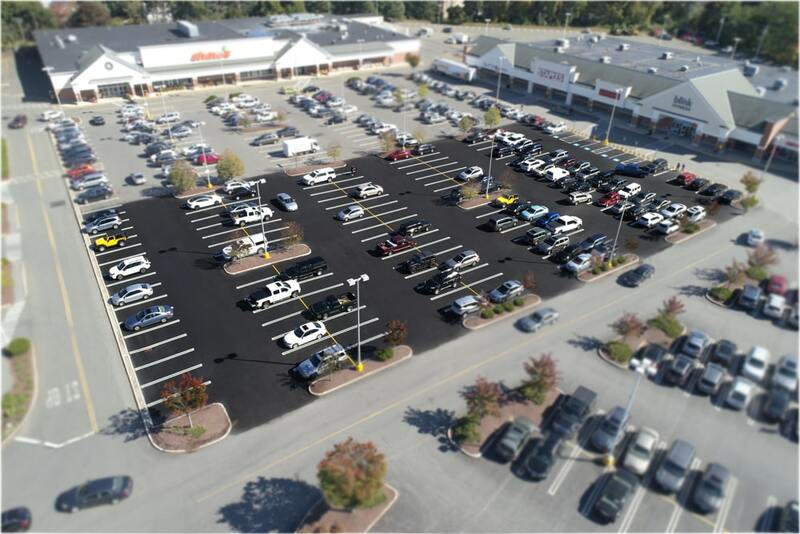 We offer a wide range of services for your parking lots including paving, sealcoating, line striping, crack sealing, concrete sidewalks, curbing, drainage and much more. 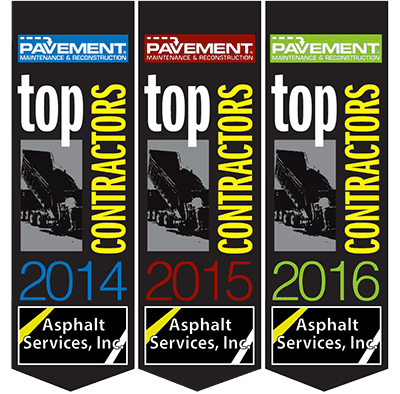 Asphalt Services, Inc. has the expertise to evaluate your property and complete the work in a timely quality manner.